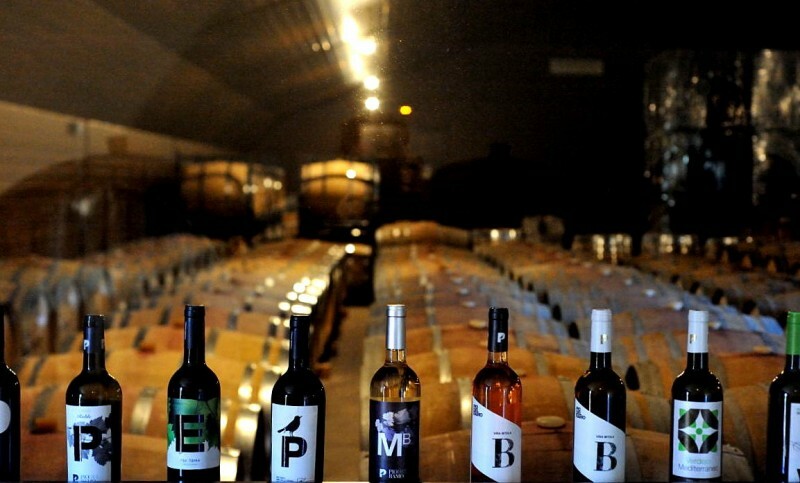 15 bodegas are affiliated to the Ruta del Vino and offer a wide range of guided visits The wineries and vineyards of the Ruta del Vino in the municipality of Jumilla can be enjoyed and visited in a number of ways, either..
A host of events including concerts, artisans’ days, exhibitions and plenty of activities for children The late winter and early spring is marked throughout Spain by Carnival and the Easter celebrations, but in Jumilla..
Jumilla also offers many bodegas which can be visited on the same day Route name: OLD TOWN OF JUMILLA AND ETHNOLOGICAL MUSEUM Language: ENGLISH (see feed below for dates of other English and Spanish language tours.. 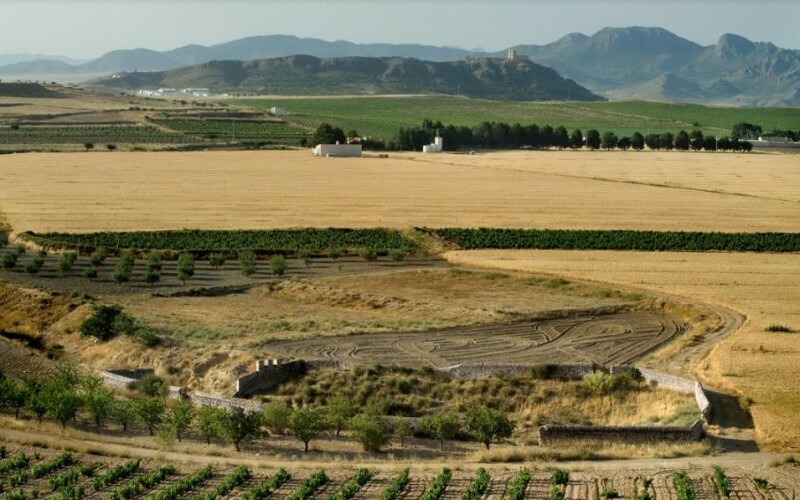 Afterwards there’s time for a visit to one of the Bodegas for which Jumilla is so famous The English language tour departs at 10:15 from the Tourist Information Office. 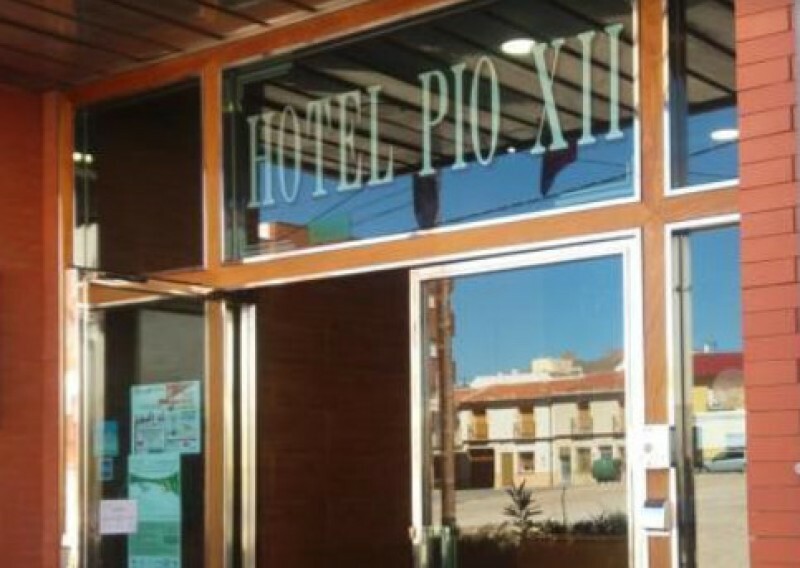 Please note that no transpòrt is provided, so.. 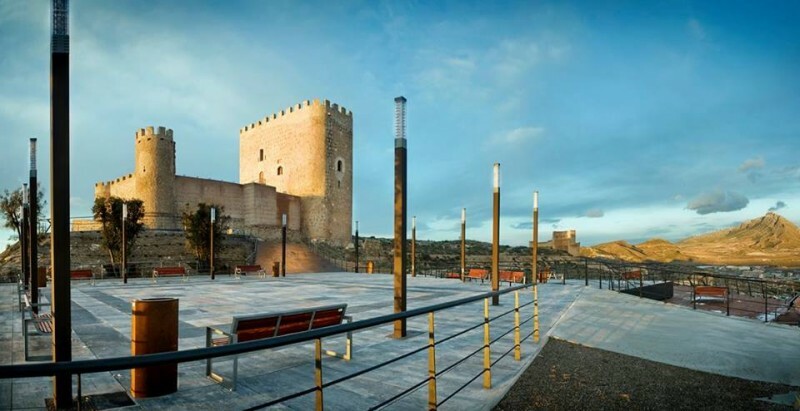 The castle above Jumilla is open on Saturday and Sunday mornings during the winter With the winter nights drawing in visiting times at the medieval castle which stands above the town of Jumilla are limited to weekend mornings.. 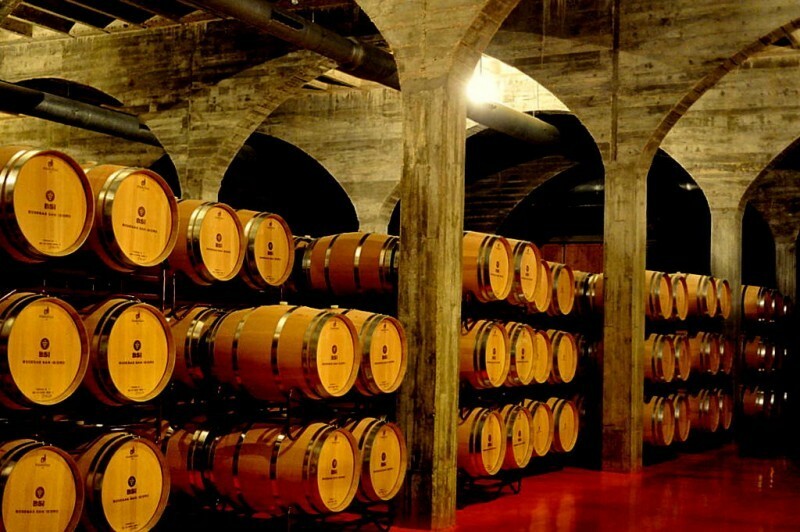 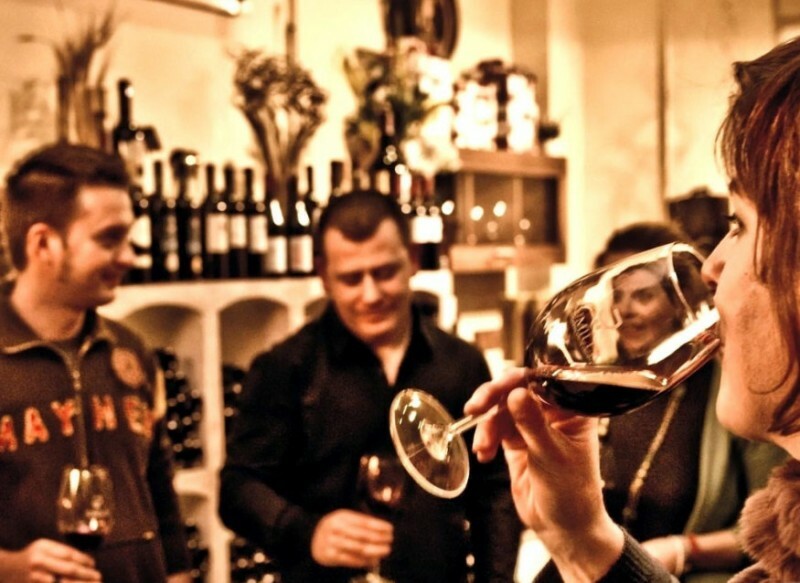 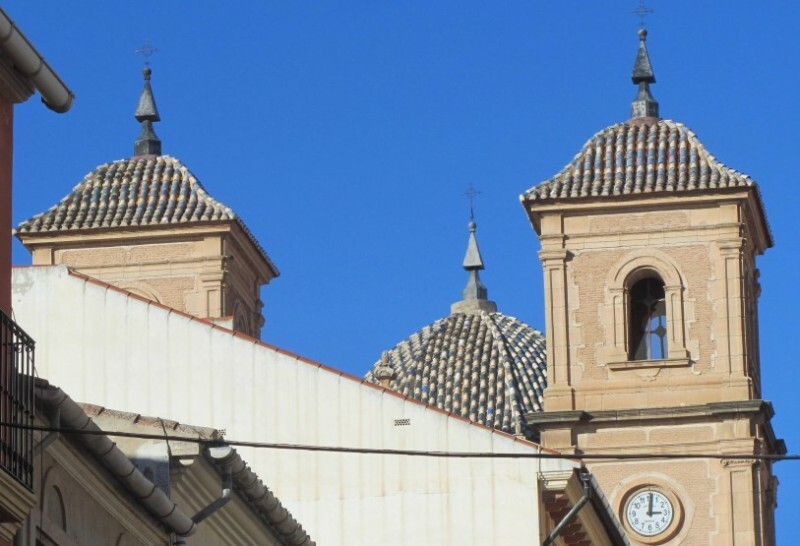 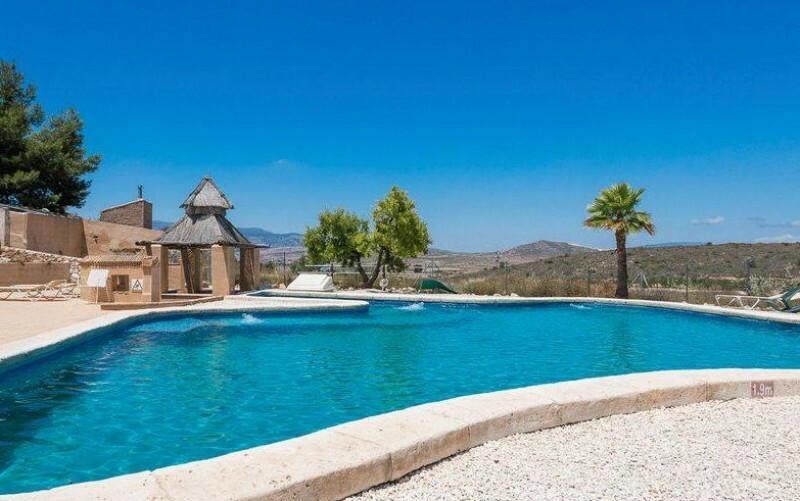 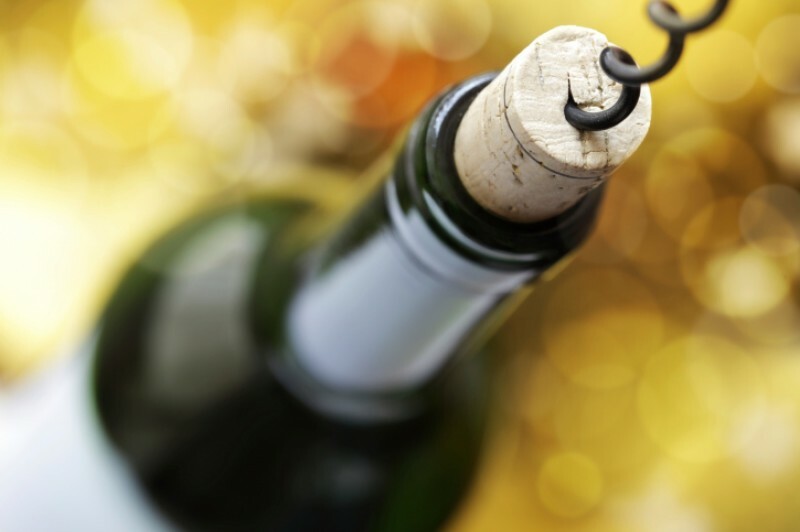 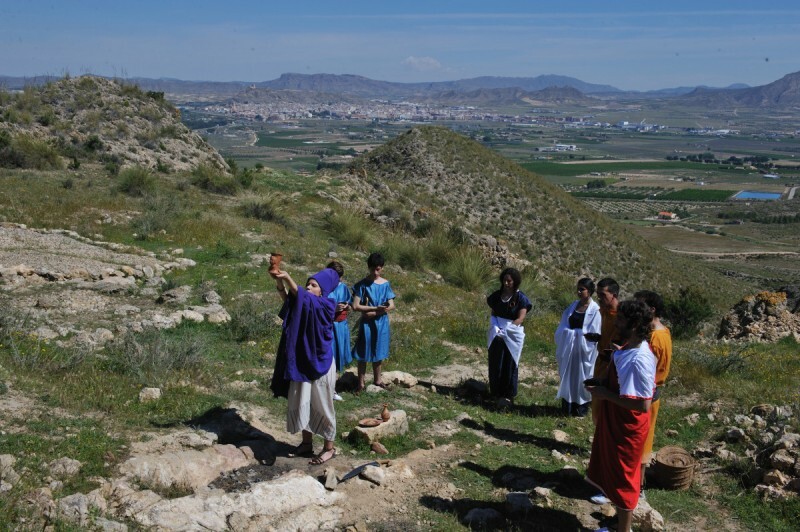 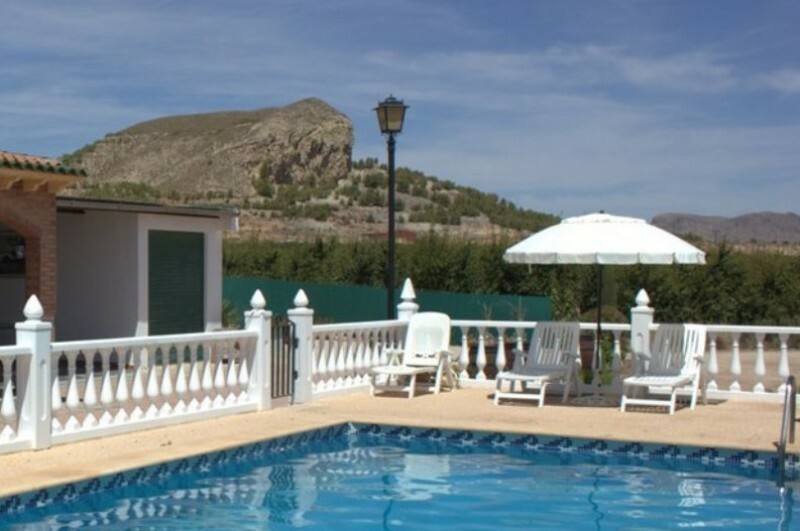 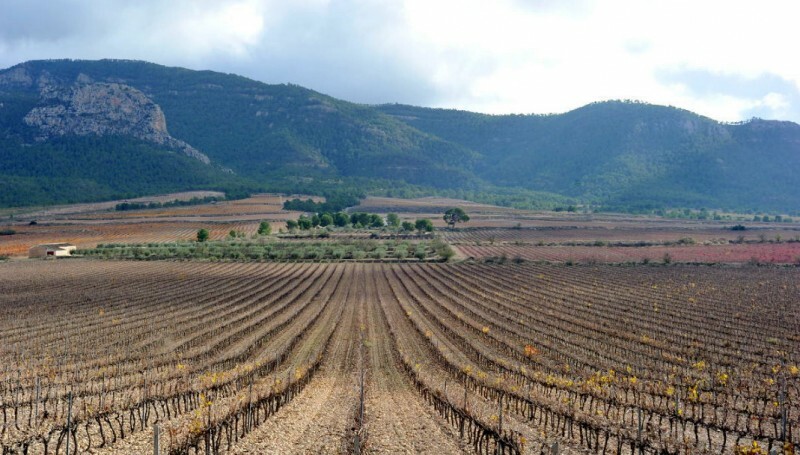 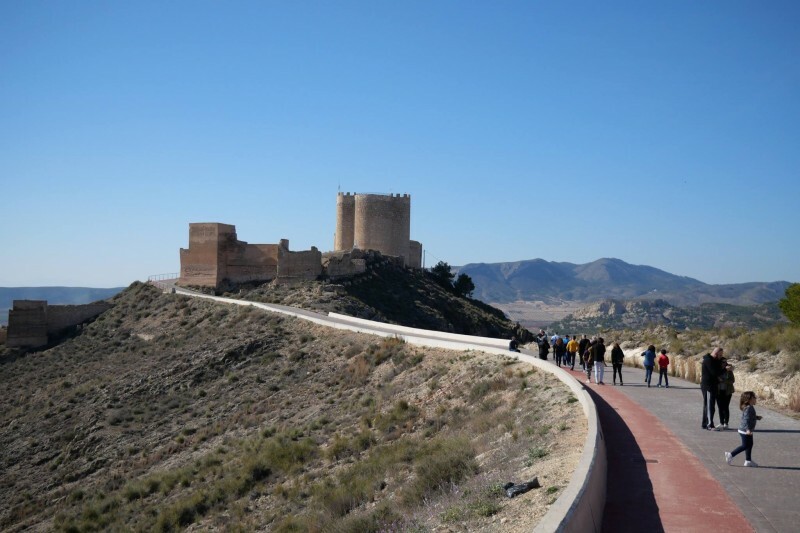 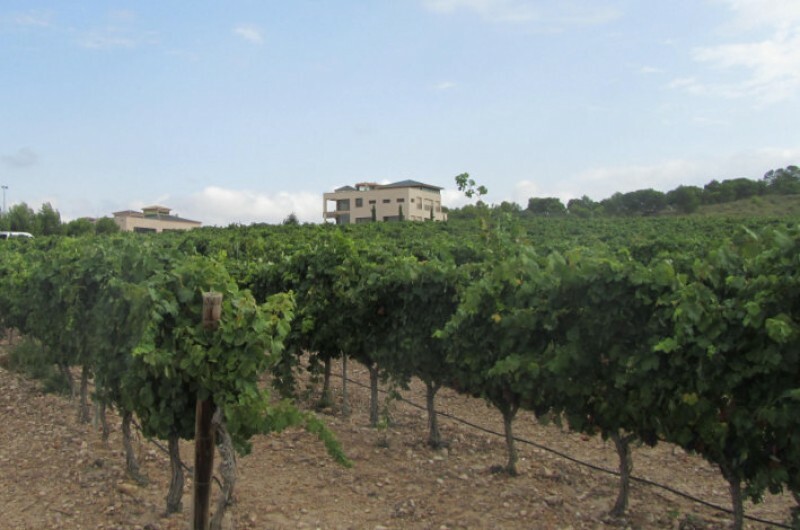 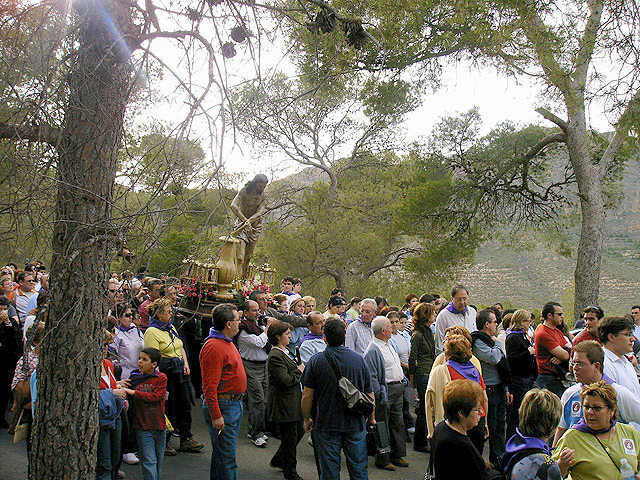 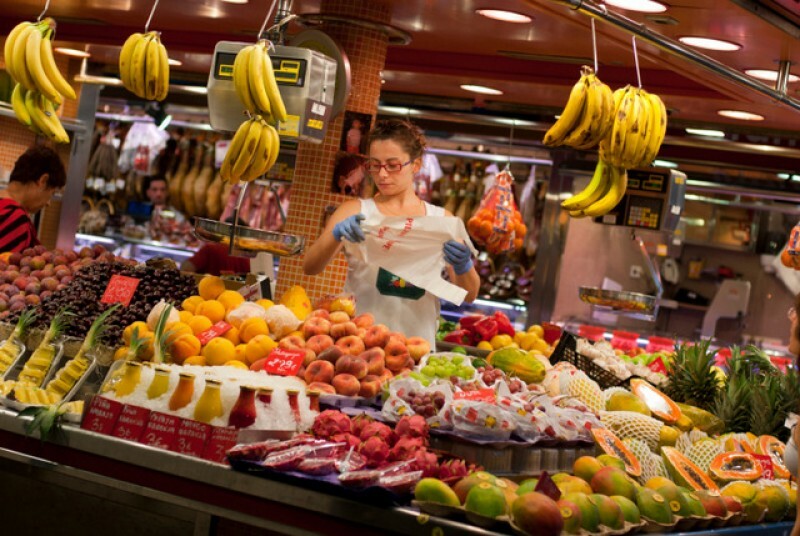 The minibus picks up from Los Alcázares and Torre Pacheco - Friday 3rd May: SCENIC WINE TOUR (Secret Moorish Valley + Jumilla Winery) Mediterranean Cartagena tours specialise in English language guided tours of the.. 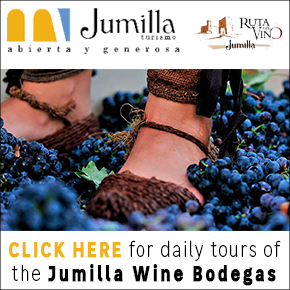 Afterwards there’s time for a visit to one of the Bodegas for which Jumilla is so famous There are two Spanish language tours at 10.00 and 11.30 on each of the two dates.Cost 2.10 euros including Vat. 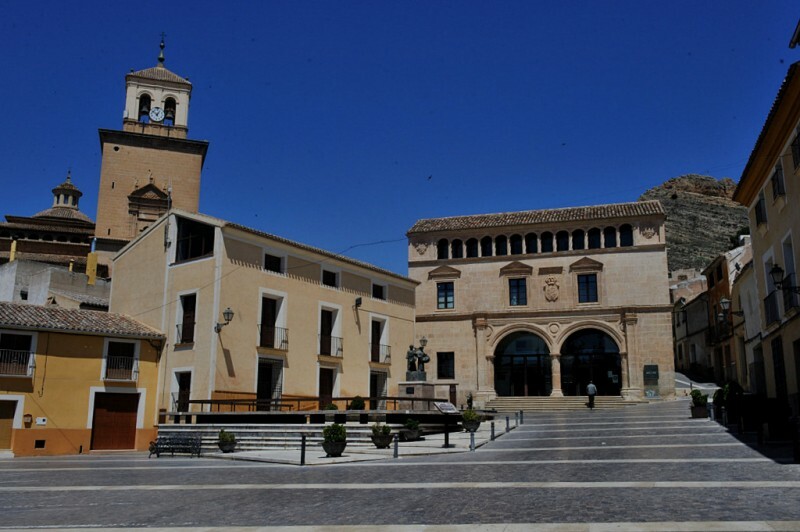 Visit the Mediaeval..
Jumilla also offers many bodegas which can be visited on the same day Route name: CONVENTO DE SANTA ANA (IN SPANISH) CONVENT OF SAINT ANNE (MOUNTAIN) Although Jumilla is best known for its many bodegas and wine production..
Jumilla also offers many wine-producing bodegas which can be visited on the same day Route name: CASCO ANTIGUO DE JUMILLA +MUSEO ARQUEOLÓGICO Language: Spanish (see feed below for dates of other English and Spanish.. 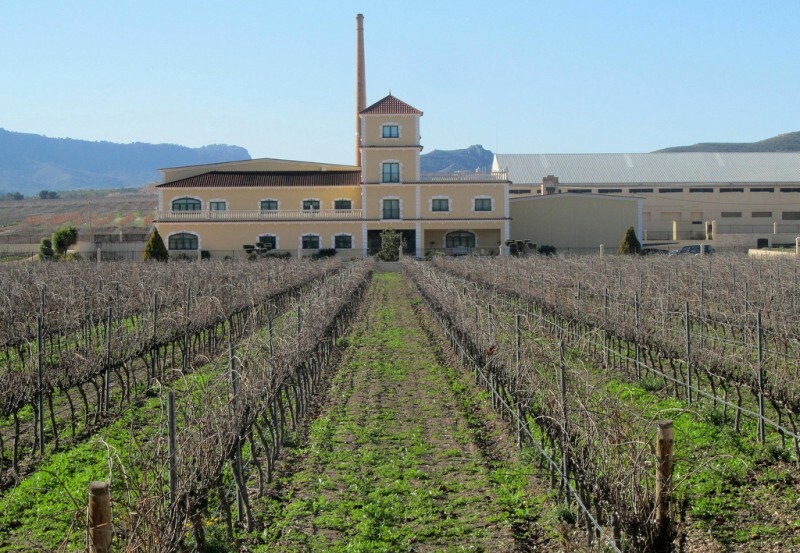 Afterwards there’s time for a visit to one of the Bodegas for which Jumilla is so famous There are two Spanish language tours at 10.00 and 11.30.Cost 2.10 euros including Vat. 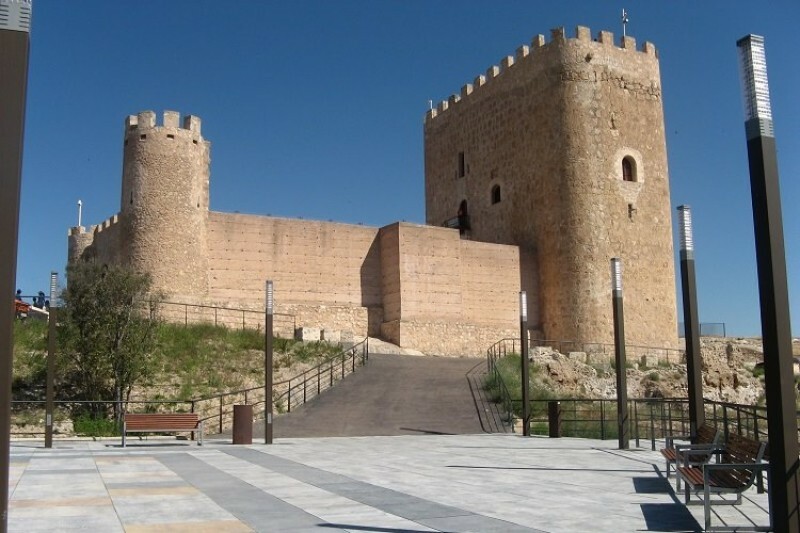 Visit the Mediaeval castle in Jumilla..
Jumilla also offers many wine-producing bodegas which can be visited on the same day Route name: OLD TOWN OF JUMILLA +ARCHAEOLOGICAL MUSEUM Language: English (see feed below for dates of other Englishand Spanish language..
Jumilla also offers many bodegas which can be visited on the same day Route name: CASCO ANTIGUO DE JUMILLA +MUSEO ETNOGRÁFICO Language: Spanish (see feed below for dates of English language tours) This FREE guided..
46 kilometres of the old drovers’ road run through the municipality of Jumilla The “Cañadas Reales” are the long-distance transhumance farming paths, or drovers’ roads, traditionally used to drive livestock from.. 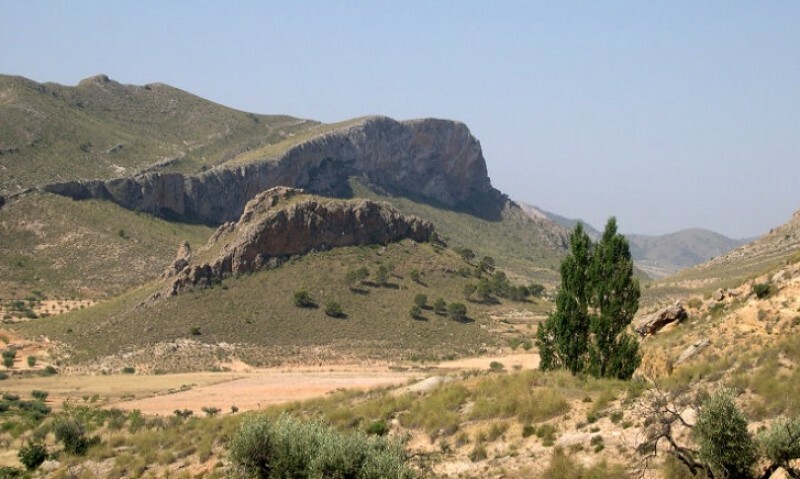 Dramatic scenery above the vineyards and salt mines of south-eastern Jumilla The regional park of Sierra del Carche occupies an area of 5,942 hectares, and includes the Cabezo de la Rosa – a saline diapir of great geological.. 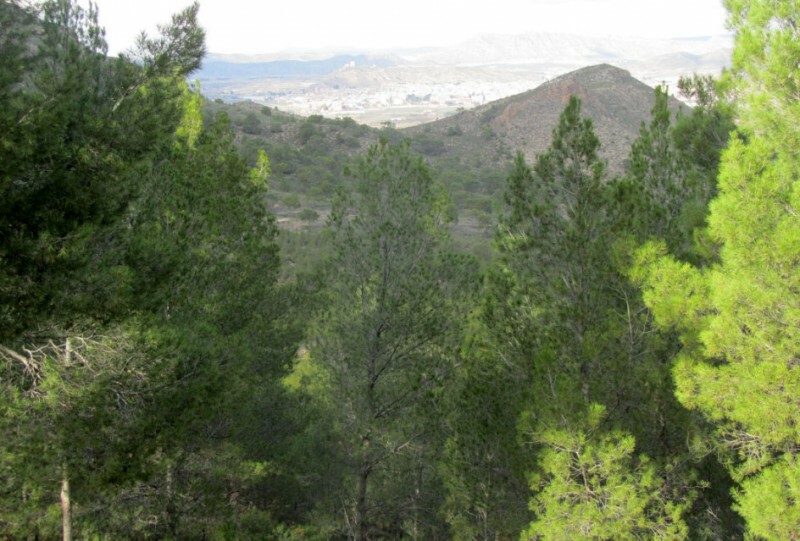 Caves with a story to tell and other sights which illustrate history and pre-history The Sierra de la Pedrera may reach no higher than 765 metres above sea level, but the area is covered in esparto glass and aromatic plants..
Prehistoric rock art and spectacular scenery in the mountains of Sierra de la Cingla The main walking routes in the mountains of Sierra de la Cingla, the ridge which runs along the northern side of the N-344 road between.. 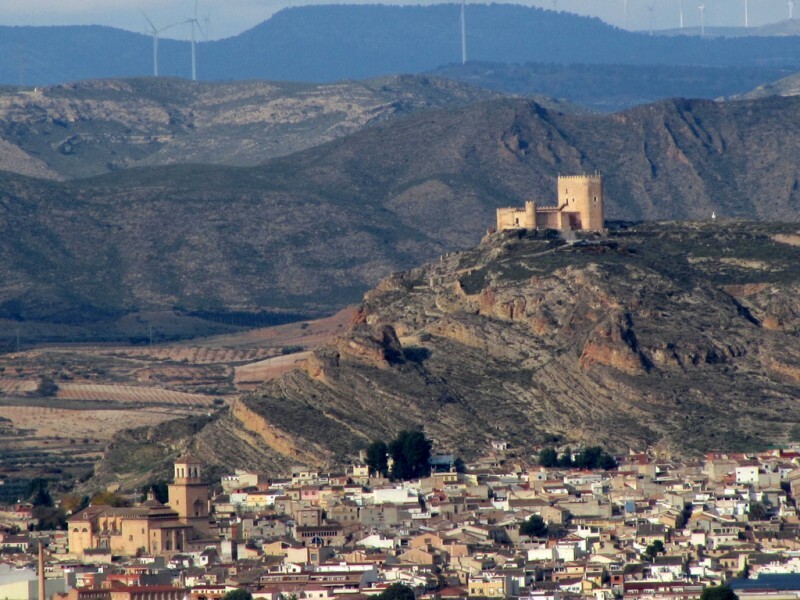 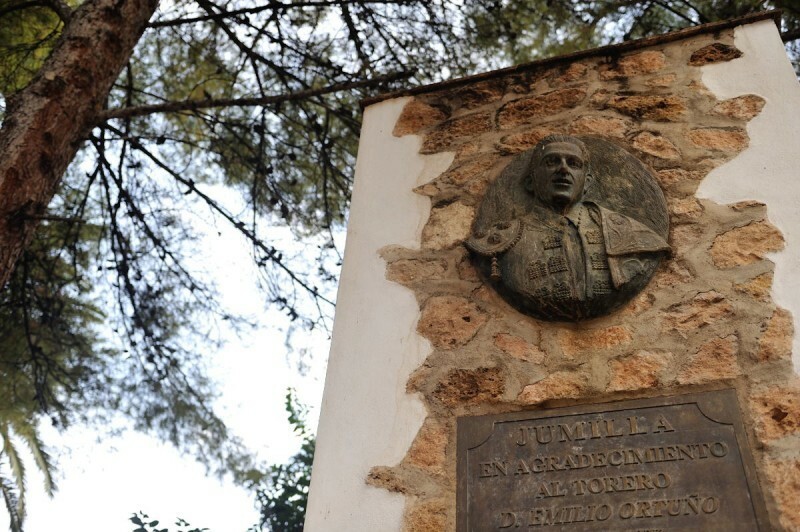 Spectacular scenery, prehistoric archaeology, the monastery of Santa Ana and thick pine woods in the mountains outside Jumilla The mountains of Sierra de Santa Ana are just 6 kilometres south of the town of Jumilla, and.. 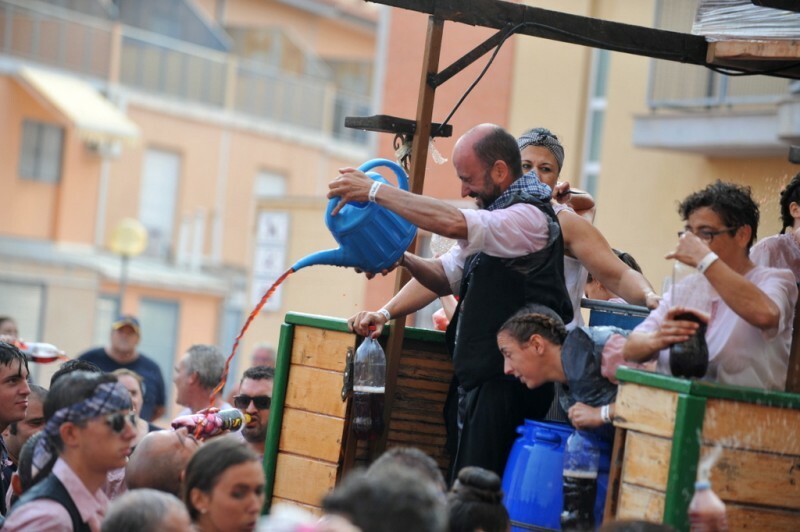 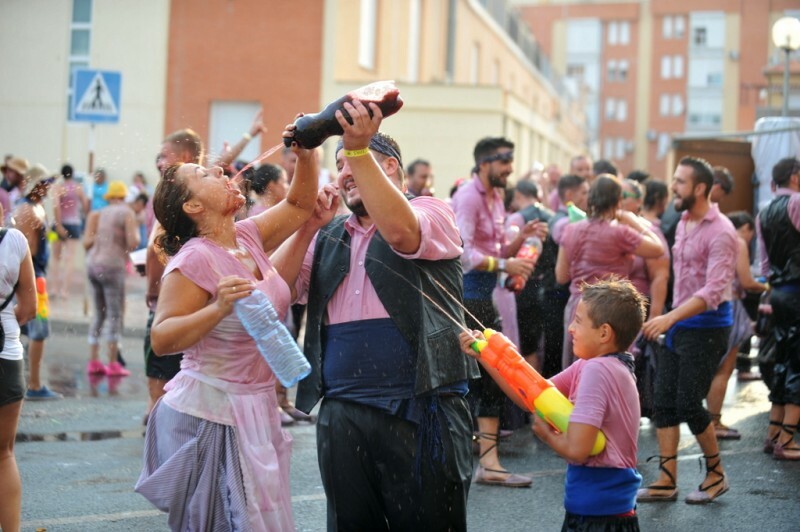 The main fiestas are at Easter and in August but other celebrations are held throughout the year In terms of its annual fiestas the town of Jumilla is renowned for its historic Semana Santa traditions, which are among..
70,000 litres of wine was poured over and into the thousands who enjoyed this crazy event Click here to see the full photo gallery/ Haga clic aquí para ver la galería de fotos completa: WWW.JUMILLATODAY.COM Jumilla.. 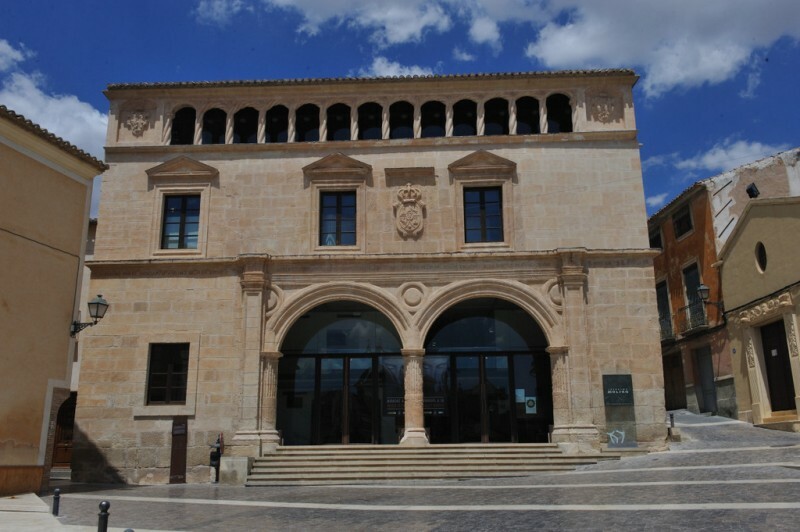 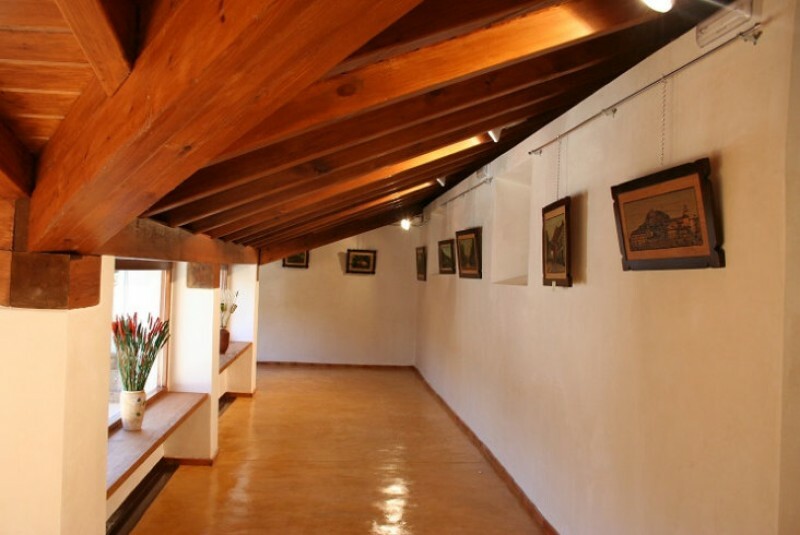 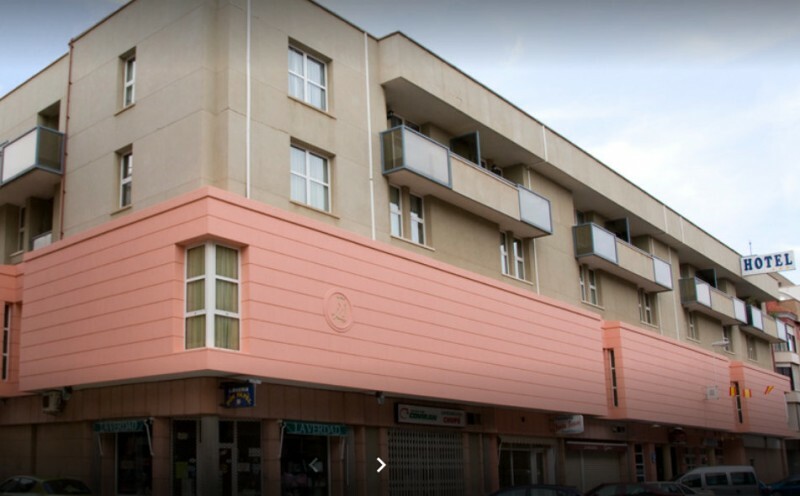 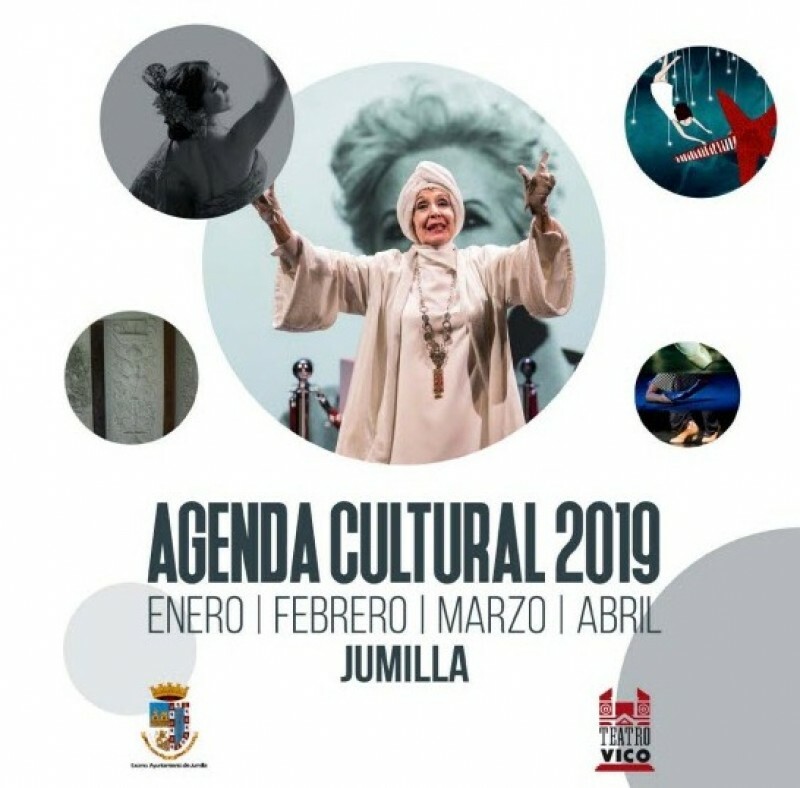 The museum is devoted mainly to the works of local artist Jesús Lozano Saorín This museum, which opened late in 2017, was created to display work not only by local artist Jesús Lozano Saorín, who was born in Jumilla.. 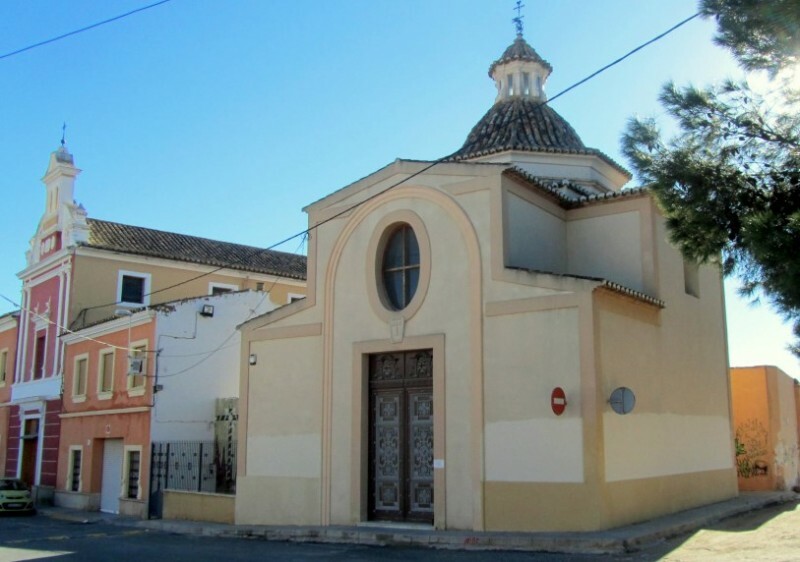 The figure of the Virgen de la Asunción, the patron of Jumilla, is kept in this 16th century church This relatively small church, which was built in approximately 1570, was for a long time considered the last place of..
Where to stay and eat out during a visit to Jumilla A visit to Jumilla, and to one of the Bodegas featured on the Jumilla wine route, is not only about tasting the produce and learning about the way in which wine is made..
An English-owned retreat with swimming pool near Pinoso and the Sierra de la Pila The Olive Tree Country Guest House is a peaceful, tranquil, homely country property located in the countryside between Jumilla, Fortuna..
A small country property with swimming pool just 10 minutes’ drive from Jumilla Casa Rural Consuelo is a rural property located around 10 minutes’ drive from the town of Jumilla, in the middle of the fertile farmland..
A picturesque converted country house in the vineyards of Sierra del Carche The Casa del Labrador was built to house those working in the vineyards of the Sierra del Carche near Jumilla in approximately 1800, and has now..
49 rooms in the only 3-star hotel in the municipality of Jumilla The Monreal is a 3-star hotel in the town centre of Jumilla with a total of 49 rooms, each of which has its own en suite bathroom, air conditioning, telephone..
Accommodation for 10 in a large country property at the Finca del Olmo race circuit This is a completely independent country house located at the race circuit in Finca del Olmo in the Jumilla countryside, and contains..
A rural hotel on a large country plot which also includes the Jumilla motor racing circuit The Finca del Olmo, which is affiliated to the Wine Route of Jumilla, is a rural hotel in the south of the large municipality on..
27 double rooms in a 2-star hotel close to the town centre of Jumilla There are 27 double rooms in this 2-star hotel in the east of the town of Jumilla, which also offers a café/ restaurant, free internet, private parking..
A country house for 8 near the southern slopes of Sierra del Carche Casa Jerónimo is a 4-bedroom country house close to the southern slopes of Sierra del Carche, a 20-minute drive from the town of Jumilla, and accommodates..
Jumilla has a traditional indoor market and street market every Tuesday Shopping in markets is always a pleasurable experience in Spain, with fresh produce, butchers, fishmongers, bakery and household items always available..
A small 17th-century church in the Plaza de Arriba in Jumilla The small church of San José stands at the north-eastern corner of the Plaza de Arriba in Jumilla, a square in the older quarter of the town which is also.. 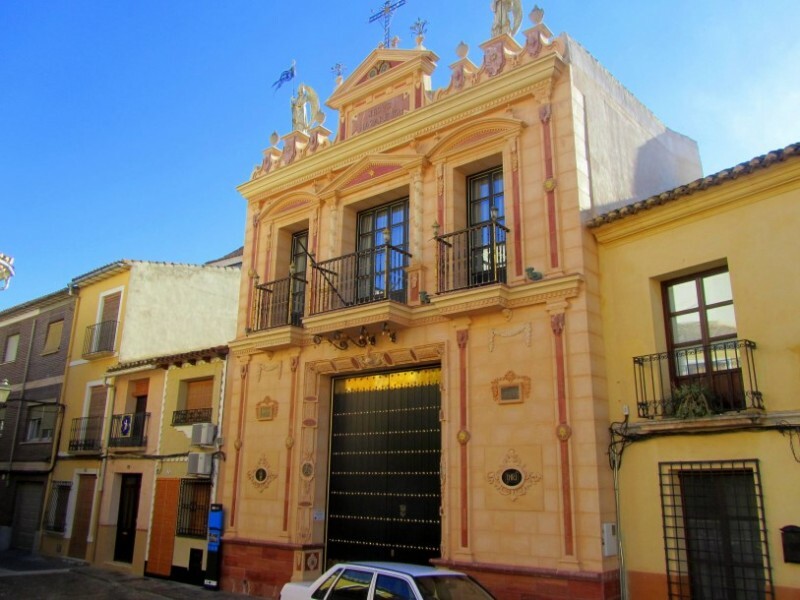 The home of one of the Semana Santa brotherhoods in Jumilla The Jesús Nazareno museum in Jumilla is housed in a highly ornate building in the Plaza de Arriba, an architecturally and aesthetically pleasing square in the..
A small church converted into a Murciano baroque temple This is one of the largest churches in Jumilla, but despite its size it is hard to appreciate it from the outside, as it is located in the old narrow streets of the.. 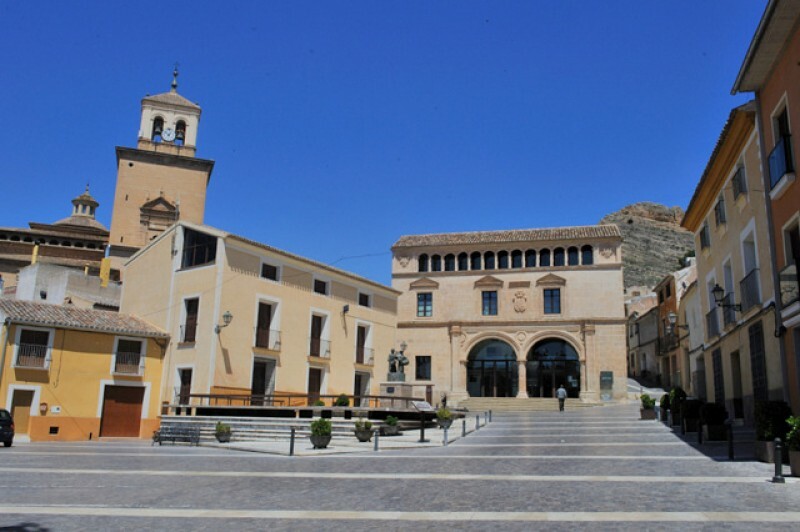 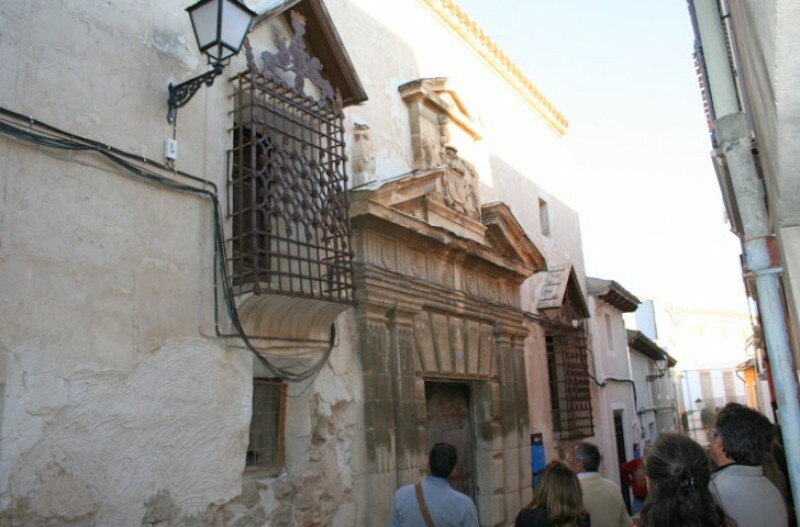 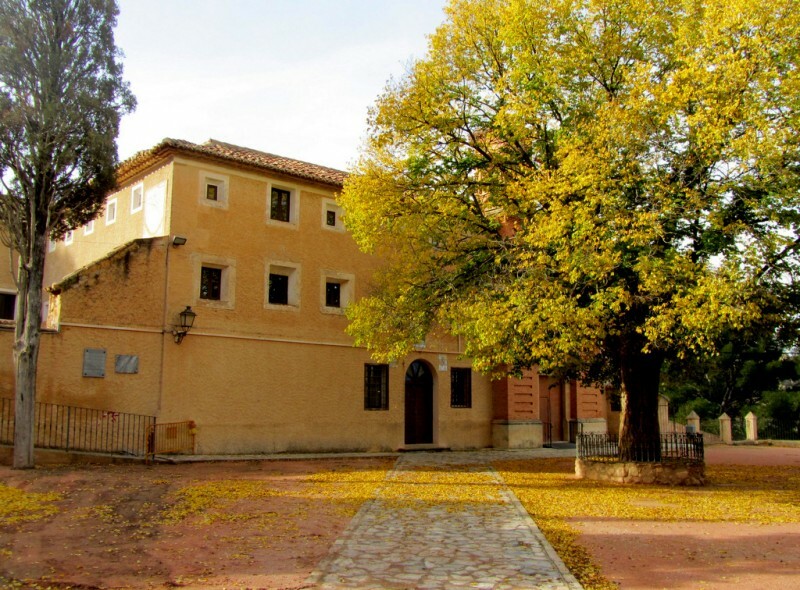 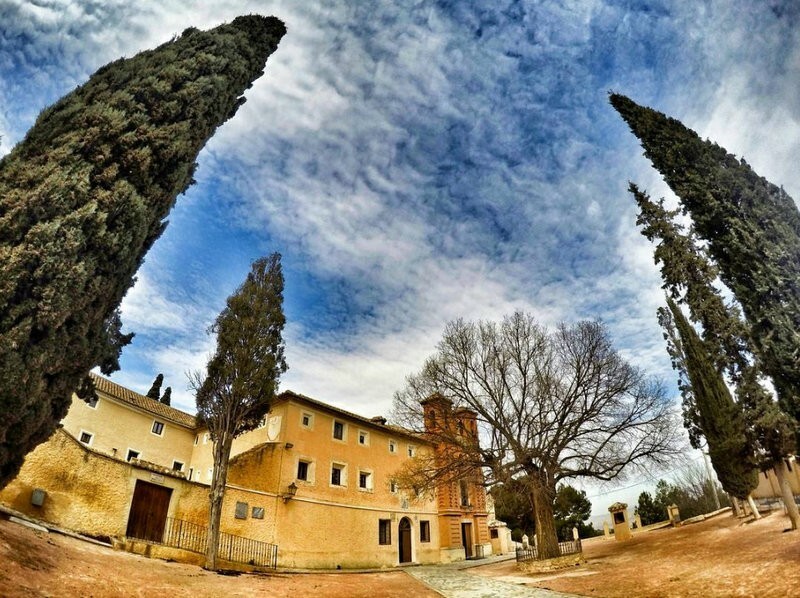 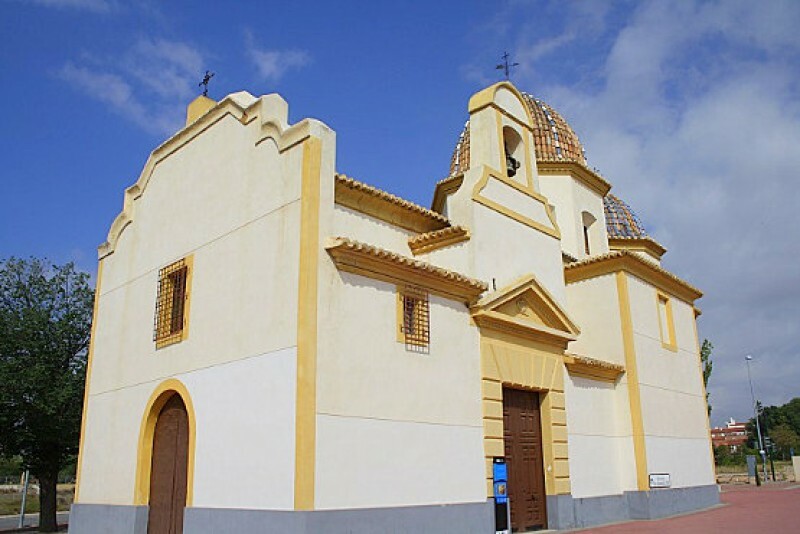 The building now housing the Semana Santa Museum was completed in 1611 The small church of San Antón was built in 1611 on the outskirts of the town, and as the growth of Jumilla is naturally limited by the dry river bed.. 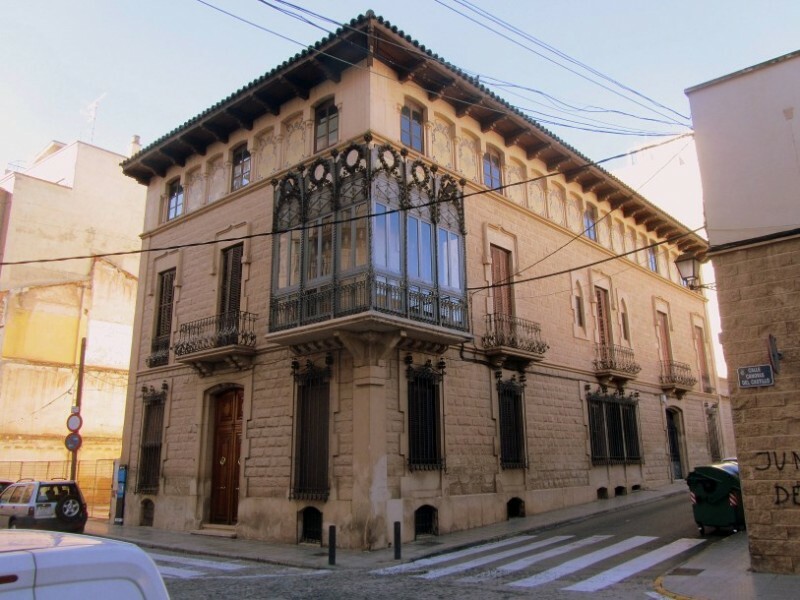 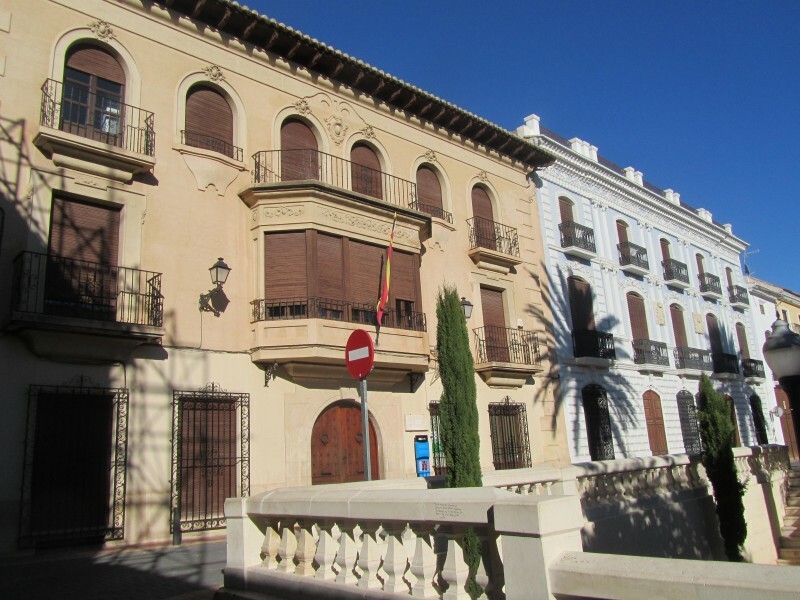 Early 20th century opulence in the centre of Jumilla The Modernist house which stands on Calle Cánovas del Castillo in Jumilla was built in 1911 following the design of architect Joan Alsina Arús, who also collaborated.. 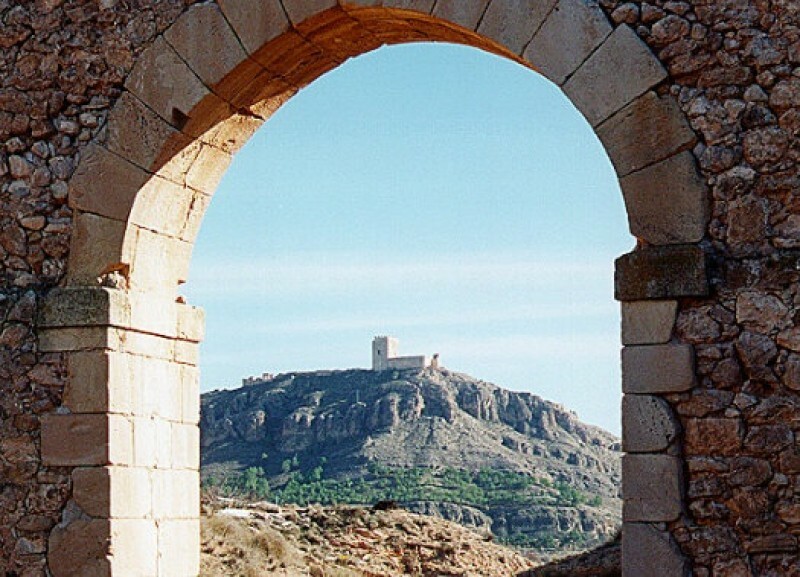 The former gateway out of Jumilla was used to prevent the spread of disease into the town The Arco de San Roque, also known as the Puerta de Granada, is one of the old gates into and out of Jumilla, and in the past constituted.. 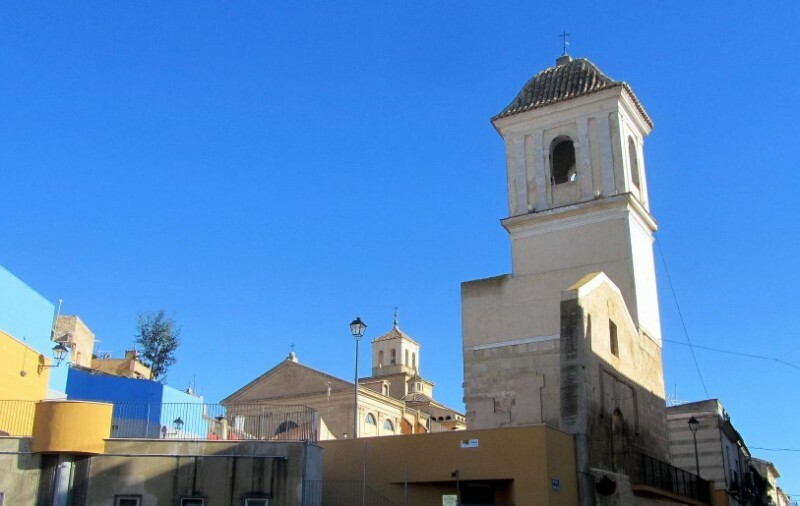 The tower is all that remains of the former parish church of Jumilla The church of Santa María del Arrabal was one of the oldest in Jumilla, having been built on the remains of a 12th and 13th-century Moorish burial ground.. 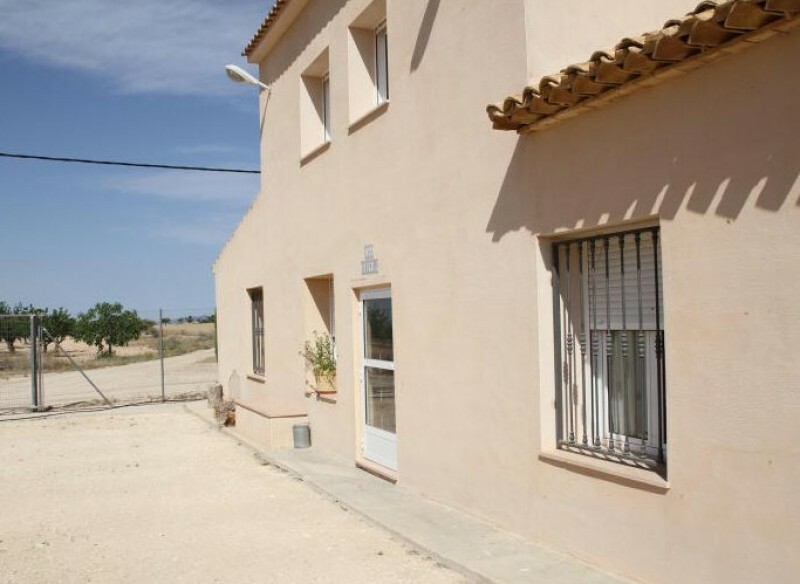 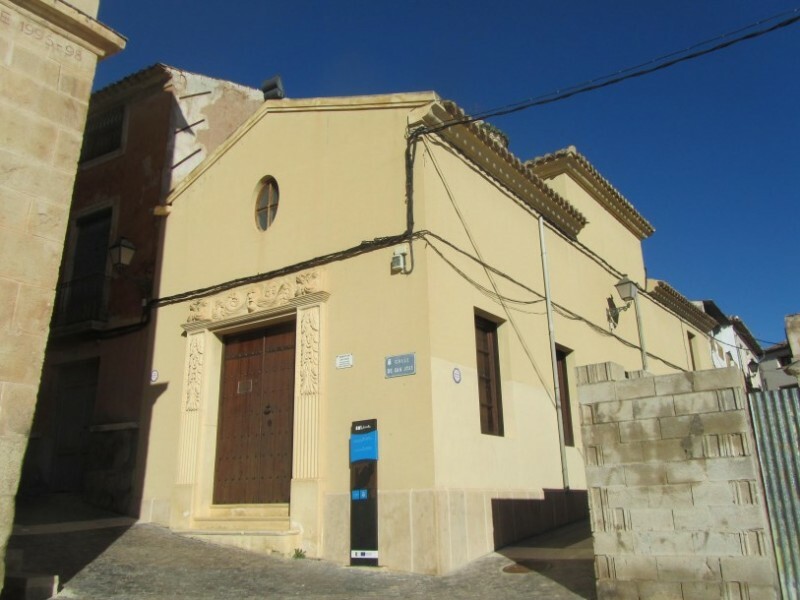 The building dates from the latter part of the Roman occupation of Spain One of the most historically interesting buildings in Jumilla is in fact one of the least impressive in architectural terms, and stands in Calle.. 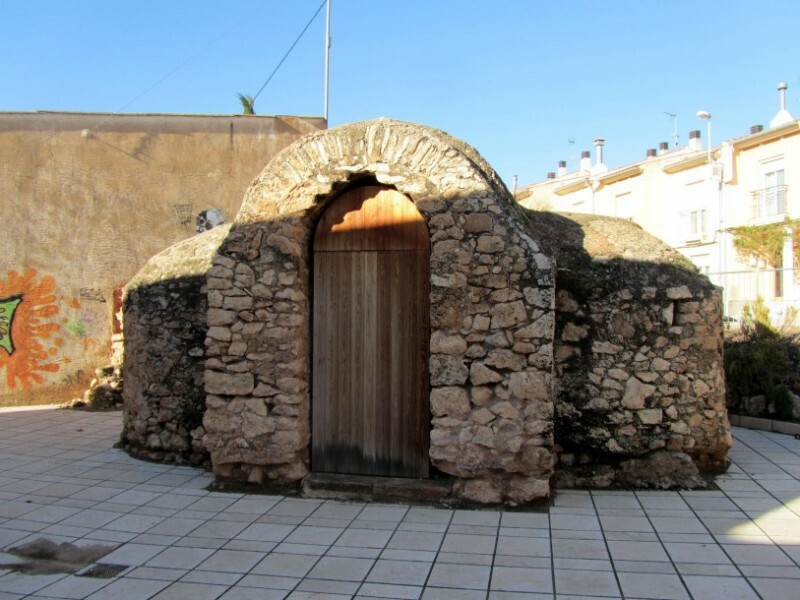 The settlement in the Sierra de Santa Ana dates from over 2,000 years ago Coimbra del Barranco Ancho is the name given to an archaeological site in Jumilla which contains the remains of an Iberian settlement dating from the.. 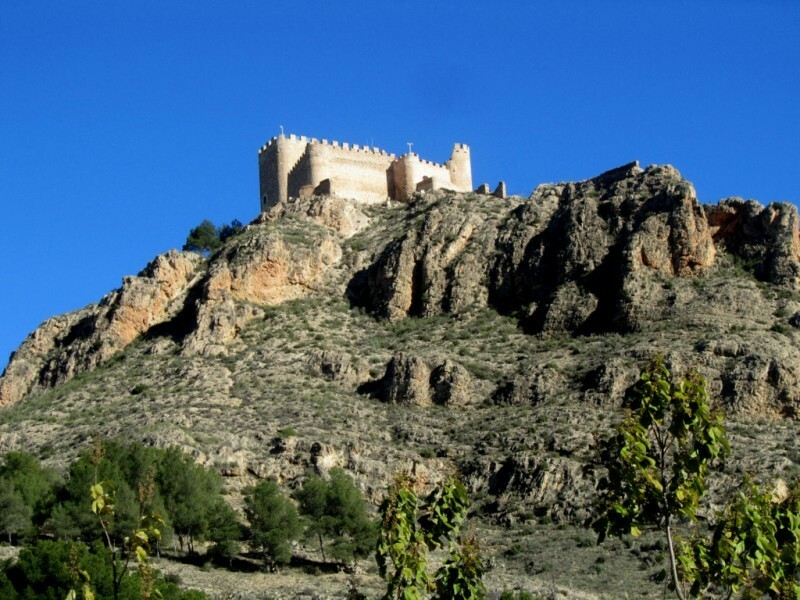 The castle of Jumilla is renovated to its original condition when it was built in 1461 Despite its having undergone extensive renovation in recent years the castle of Jumilla is, in many ways, everything one might expect..
Panoramic views and a wealth of artistic heritage in the mountains south of Jumilla This monument is variously known as the Monastery, Sanctuary or Convent of Santa Ana del Monte, and stands high up in the mountains to the.. The largest winery in Jumilla, located on the outskirts of the urban town Affiliated to the Jumilla Wine Route, Bodegas San Isidro, more commonly known these days as BSI, is the largest winery in Jumilla, and is located on..
A palatial 16th century residence which is currently being restored The Casa Pérez de los Cobos in Jumilla is a palatial residence dating from the 16th century which stands on Calle del Rico (appropriately, the “street.. 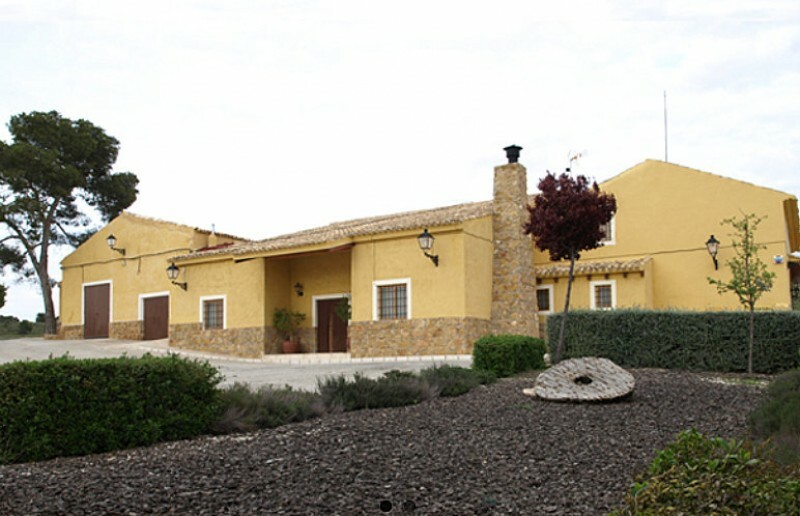 The winery is in the town centre of Jumilla and is open for wine sales and visits The Silvano García winery is one of several featured on the Jumilla wine route, and is one of the most easily accessed, as it is conveniently..
Bodega Casa de la Ermita is surrounded by open countryside The Bodega Casa de la Ermita is located in a picturesque setting and can be visited as part of the Jumilla wine route, with the old winery located at the foot..
One of the pioneering wineries which led to Jumilla wine receiving Denomination of Origin status Bodegas Bleda is one of the longest established wineries in the Jumilla Denomination of Origin area, and is named after Antonio..
Bespoke tours, organic wines and olive oils as part of the Ruta del Vino in Jumilla Bodegas Pío del Ramo is unusual among the wineries forming part of the Jumilla wine route in that the vineyards and wineries are actually.. 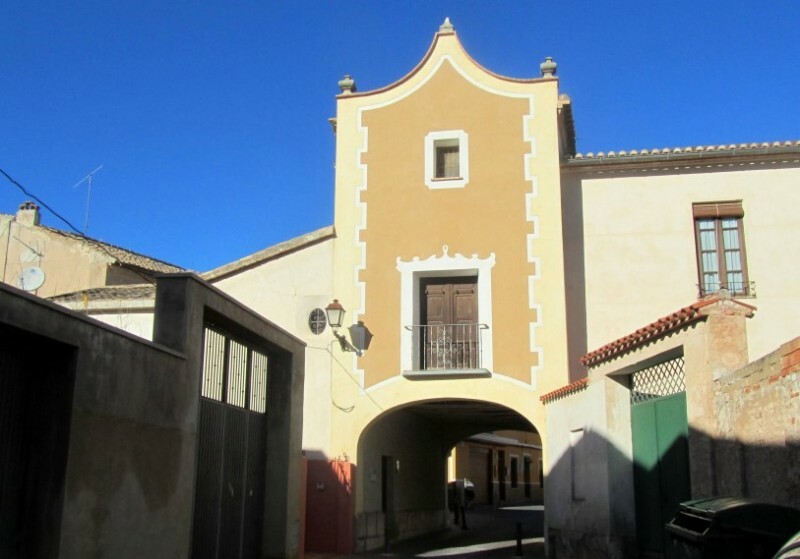 This little gem is a traditional and characterful bodega offering lunches within the bodega setting Bodegas Viña Campanero was founded in 2002 with the intention of producing quality Denomination of Origin wines in Jumilla..
A restored 16th century residence is home to the craftsmen and women of Jumilla The Casa del Artesano or arts and crafts centre of Jumilla is housed in the Casa Honda, a Renaissance building which dates from the first..
Bodegas Carchelo is 10 kilometres from Jumilla at the foot of the Sierra del Carche Bodegas Carchelo is one of the more picturesque wineries which can be visited in Jumilla, and is located at the foot of the Sierra del.. 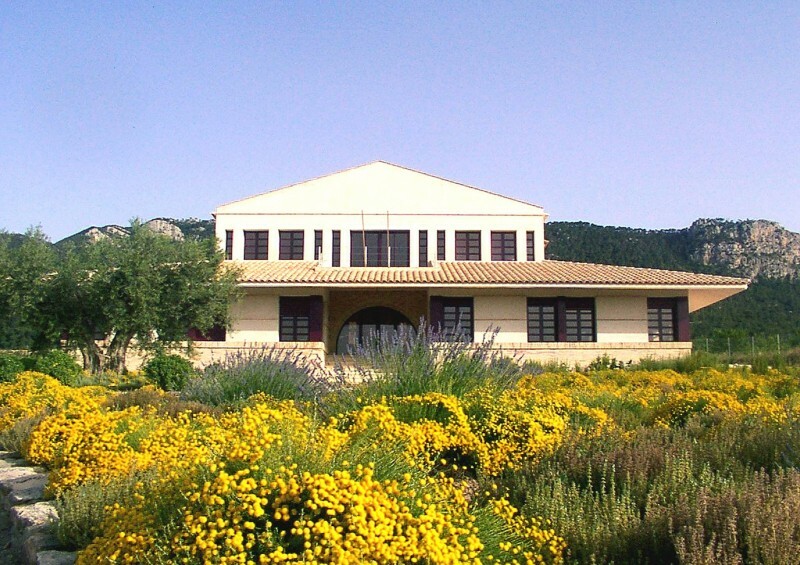 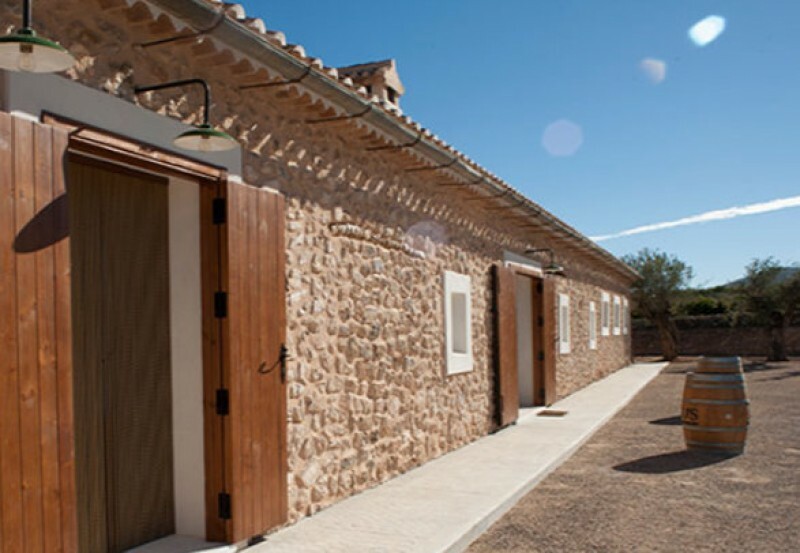 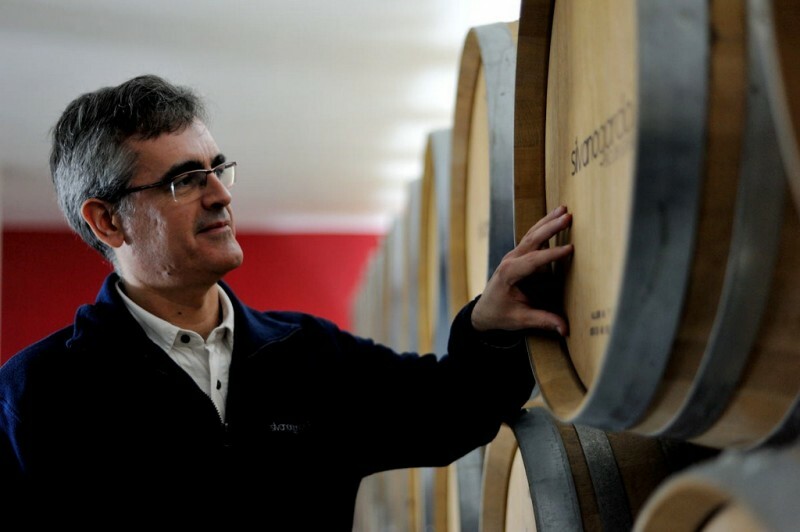 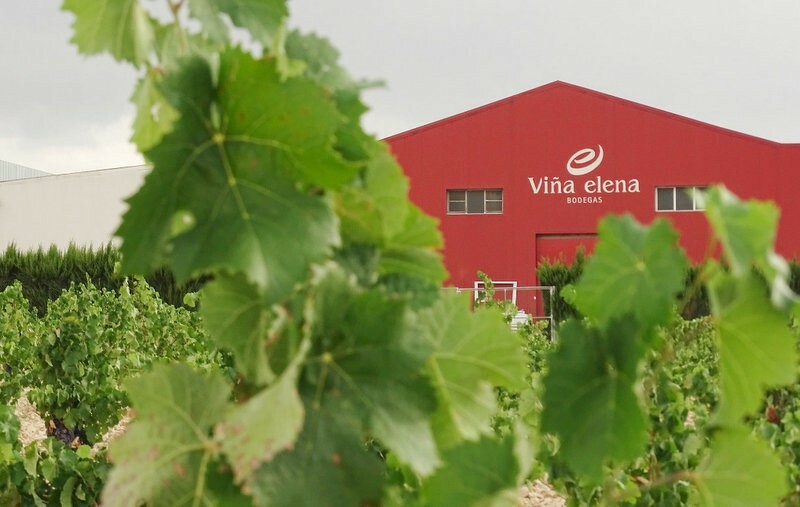 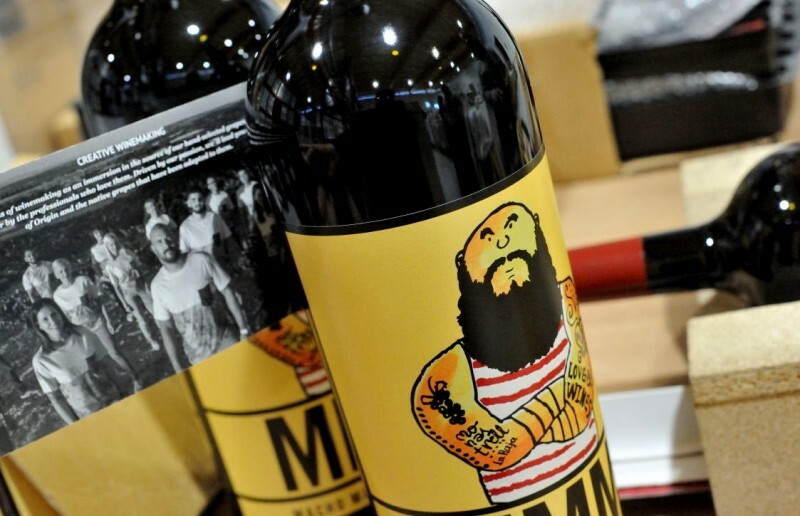 Tradition meets modernity at a family-run winery in Jumilla Bodegas Viña Elena is the southernmost winery on the Jumilla wine route, and is a family-run concern which was founded in 1948 by Francisco Pacheco, the late grandfather.. 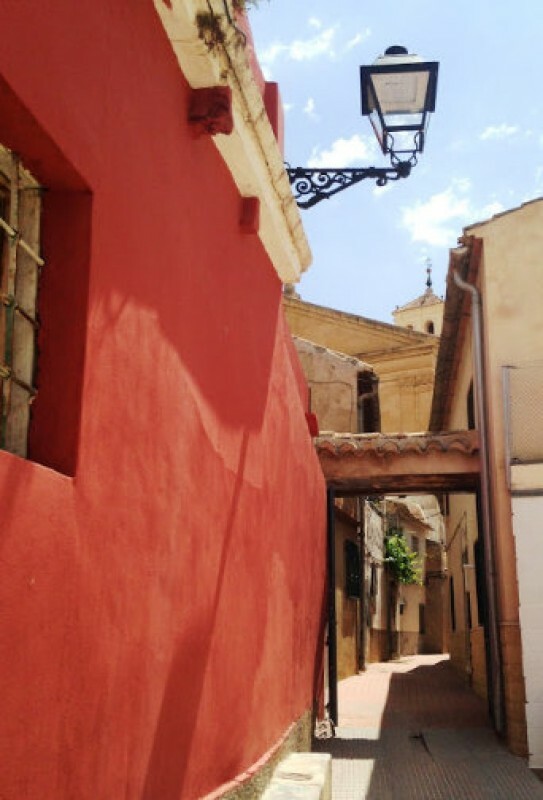 The oldest street in Jumilla dates back to the time of Moorish rule in the Early Middle Ages The oldest remaining street in the town of Jumilla dates back to the 12th and 13th centuries, as was confirmed by archaeological.. 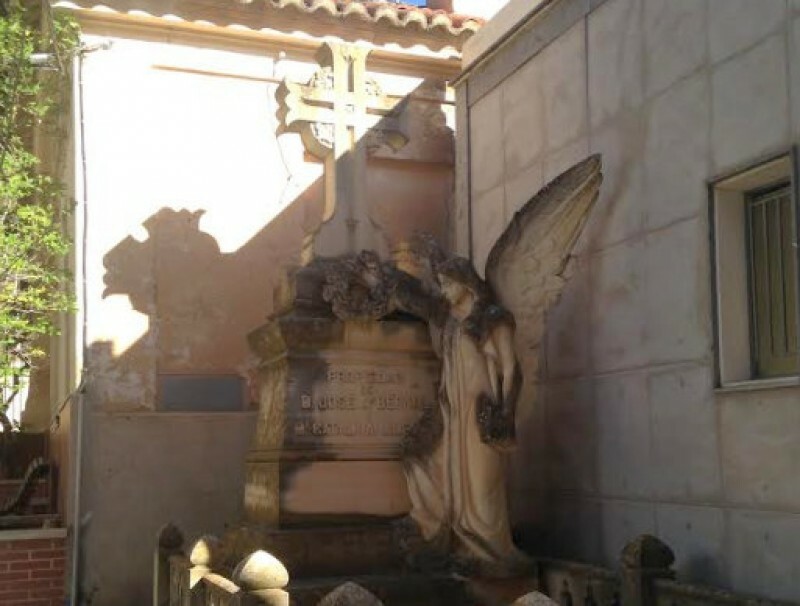 The 19th century mausoleums and pantheons contain a compendium of architectural styles The main cemetery of Jumilla is not only a last resting place for the deceased, but also, as is so often the case in Spain, a site..
A tribute to the traditions of Jumilla and the world’s finest dinosaur footprint catalogue Housed in one of the majestic stately residences in the centre of Jumilla, next to the park known as the Plaza de la Constituci.. 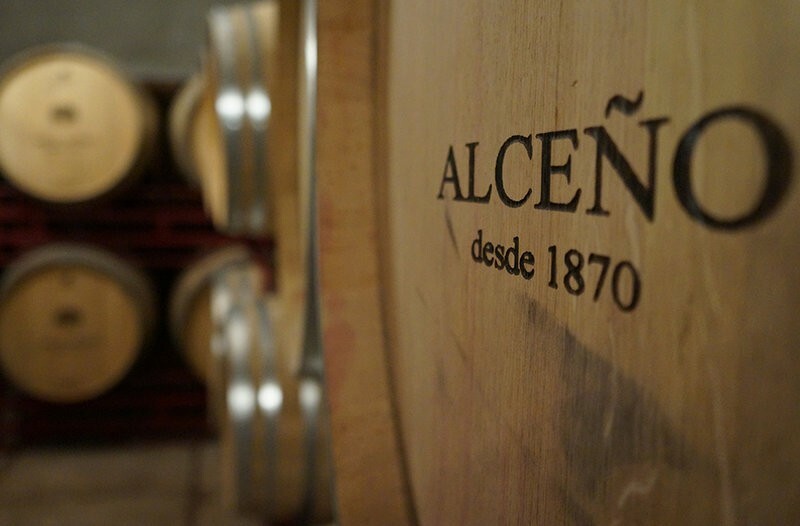 The oldest commercial winery in the D.O Jumilla Bodegas Alceño is the oldest commercial winery in the Jumilla Denomination of Origin area, having been founded in 1870, and some of the buildings it occupies in the north..
Casa Rojo is on a quest to make the perfect Monastrell wine in Jumilla Casa Rojo is one of the newer additions to the Jumilla wine route, striving to achieve the very finest in Spanish wine production throughout the main..
An idyllic rural winery in Jumilla The Xenysel winery in the north-east of the municipality of Jumilla is a reminder that despite the fact that the Monastrell grape is predominant in this part of Spain, there is still room.. 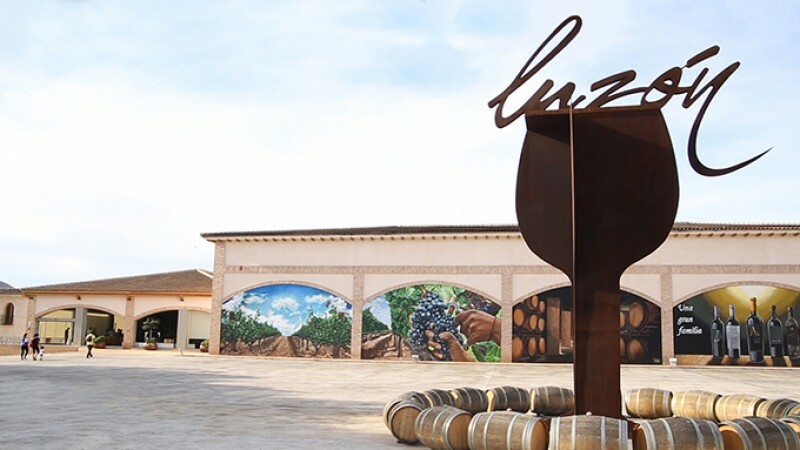 Producing around 4 million bottles a year, Bodegas Luzón offers a range of award winning wines Bodegas Luzón is one of the most established of the many wine producers in the municipality of Jumilla, in the north of the Region..
A family-run bodega in the picturesque valley of El Carche Bodega Madrid Romero is the winery set up and managed in the picturesque Carche valley, just a few kilometres from the town of Jumilla, by Rosana Madrid Romero.. 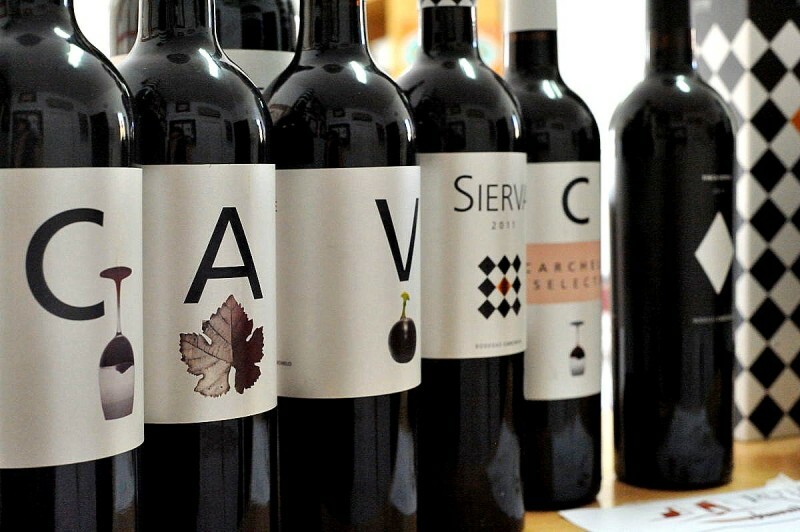 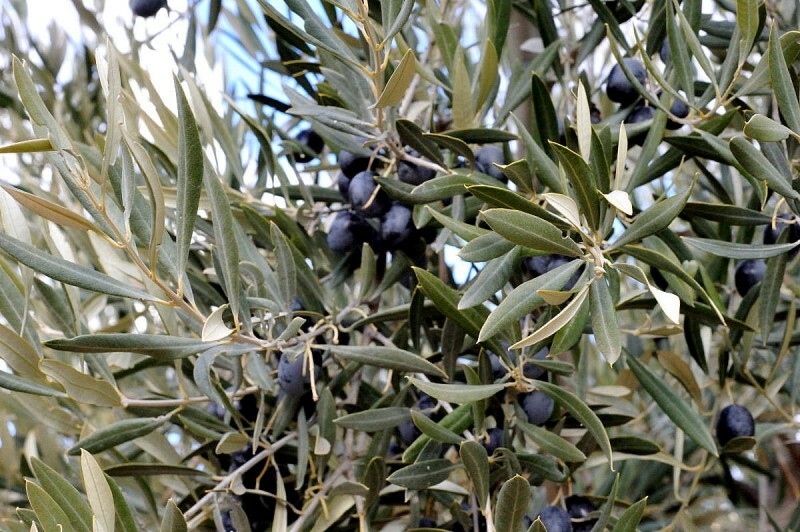 Extra Virgen olive oil from 500 hectares of trees in the north of Jumilla The production of olive oil is as much a part of the history, tradition and gastronomy of Jumilla as its celebrated wines, and anyone exploring..
Four generations of Juan Gil have created one of the best known wineries in Jumilla Bodegas Juan Gil, or Gil Family Estates, is one of the best known wineries in the Denomination of Origin of Jumilla, and has steadily.. 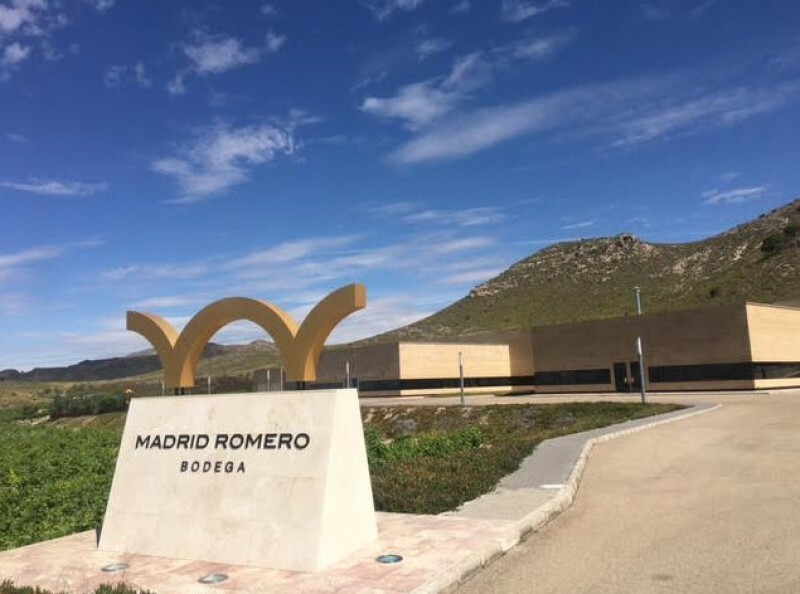 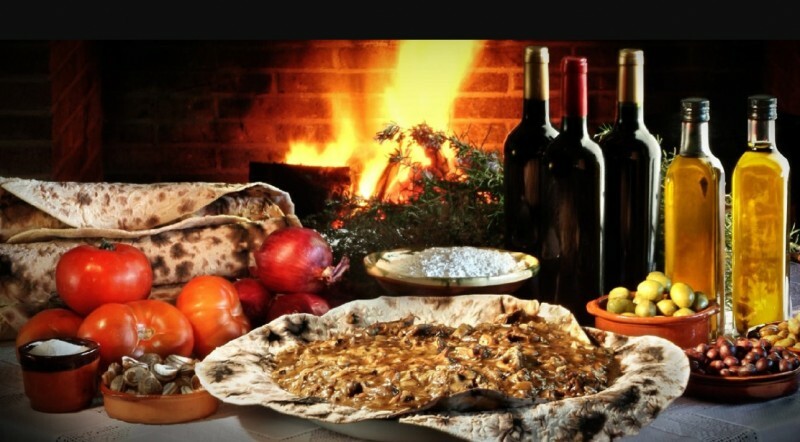 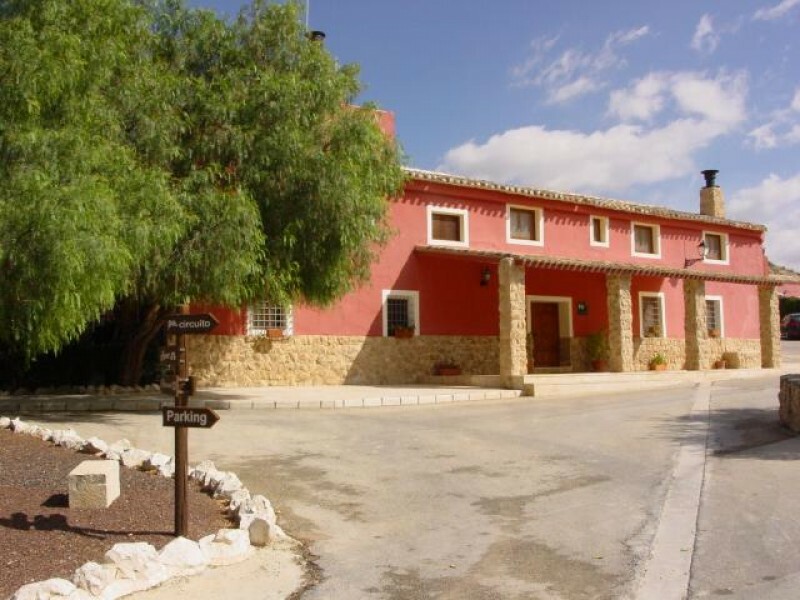 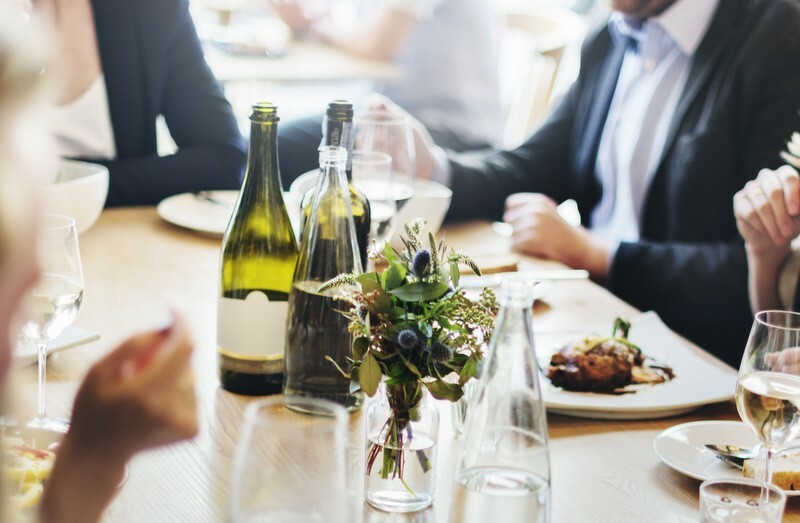 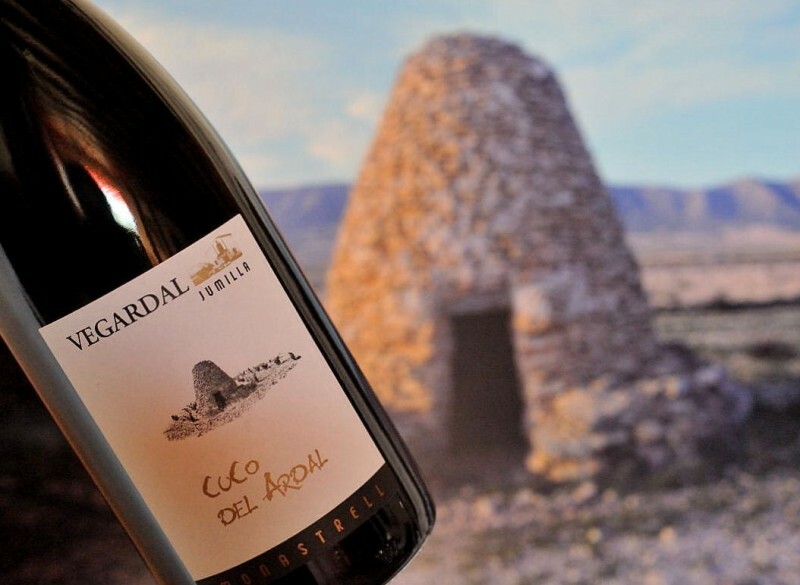 Restaurants and bars in the municipality of Jumilla Visiting the bodegas of the Jumilla wine route is an attractive proposition in itself, but of course in order to appreciate the D.O. 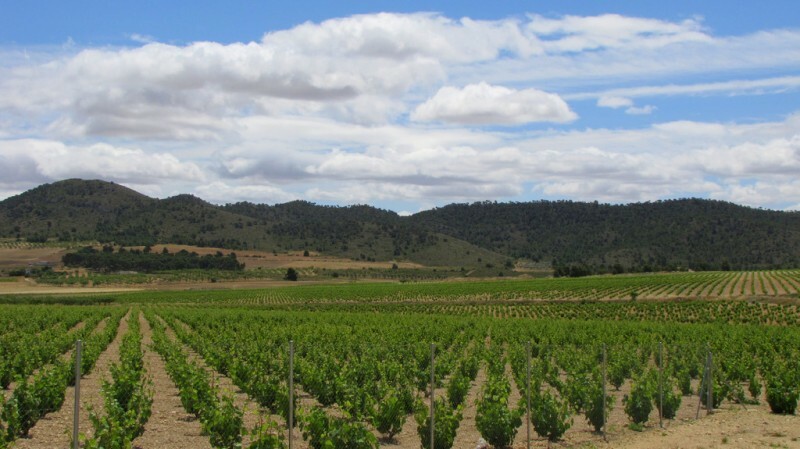 wines of the area fully a visit is.. 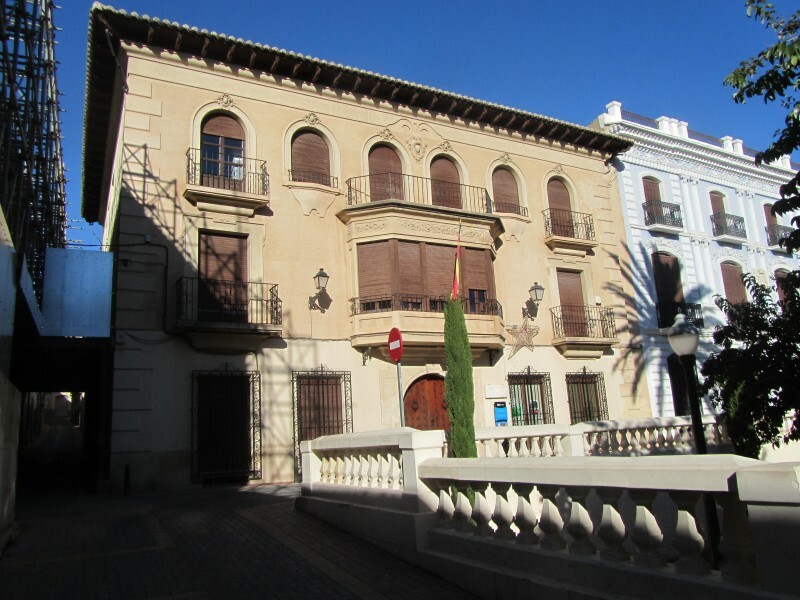 The perfect place to buy your favourite Jumilla wines and olive oils The Vinotería Los Chilines is the only specialist wine merchant shop affiliated to the Jumilla wine route, and is located on Avenida Levante in the..
A central plaza which has retained the same core elements for the last 500 years The “Plaza de Arriba” is without doubt one of the most important central points in the old quarter of Jumilla and has been so since the..
An impressive collection of items from various prehistoric settlements in Jumilla This important archaeological museum was founded on the suggestion of the man after whom it is named, Jerónimo Molina García, who in the 1950s..
Romeria to the Monte Santa Ana in Jumilla, second Sunday in May On the second Sunday in May the Romería del Cristo Amarrado takes place in Jumilla, the figure of Christ tied to the whipping post travelling from the historical..